Provide qualitative feedback from the students and the tutors about the VR activities. Talk about how the technology may be applied to other courses. Please bring your smartphone along to the session. 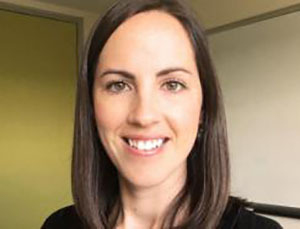 Jill is a Clinical Psychologist and Senior Lecturer in the UNSW School of Psychology and Research Director of the Clinical Research Unit for Anxiety and Depression (CRUfAD) at St Vincent’s Hospital, Sydney. She teaches undergraduate and postgraduate courses in Clinical Psychology, and specialises in the treatment of anxiety and depression in adults.